The world of web marketing has its own vocabulary and it is necessary to really understand their meaning in order to effectively succeed in advertising campaign, or any case have some impact on the audience. Among the most important words there is SEO. Generally, SEO is the set of techniques and strategies that allow a website to be more visible to the public that is looking up information on specific contents, products and services on free search engines. 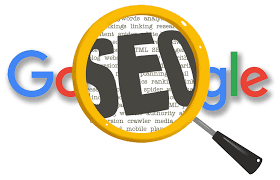 In more details, SEO comprehends on-page operations, that is the optimization of website texts and codes, and off-page ones, which is anything that ease the diffusion of your links on other websites, increasing the web reputation and web authority. Mistakenly, Google defines SEO as a method that both saves time and increase the notoriety of your website. Instead, experts have assured that SEO definitely improves the quantity of any website, but only if combined with other mechanisms which are necessary to the creation of a good website, such as design and link-building. Given that it is a point of meeting of many essential actors, SEO cannot shorten the time of realization of a good website. SEO is a fundamental marketing instrument which allows to intercept interested individuals on one specific argument, product or service and attract them on a determined website in the very moment they express their need through a web research and, then, satisfy them. In other words, SEO is a magnet with that attracts all targets through the organic search engine results. However, SEO is not the only strategy adopted to maximize website in marketing. For this reason, it is necessary to understand the differences with other existing instruments. SEA is the set of techniques used to optimize your campaigns on Google Adwords (online advertising service that allows to insert advertisements in Google pages). 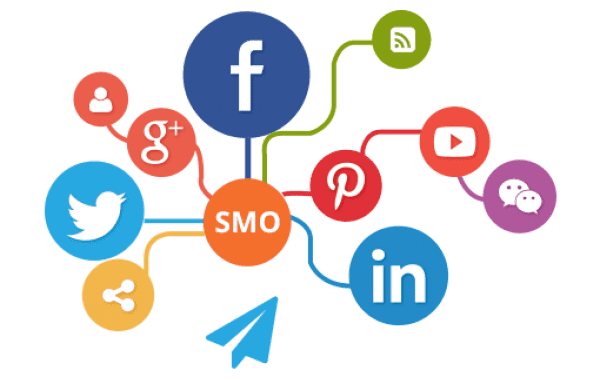 In other words, SEA comprehends all the paid advertising announcements that you find in the search engines and on partner websites. Anglophones countries refers to the same concept with the acronym PPC (Pay per Click), where in Italy it is considered as a synonym of SEA. Because in the last years social media have assumed a fundamental role for the success of advertising campaigns and for the SEO. This is why it is important to create contents with different formats, meant to be published in various social media channels, such as Facebook, Instagram and YouTube. If well done, these contents can generate interest and increase the access fluxes into the main website. Generally, SEM comprehends all the techniques and search strategies whose purpose is is to place the website to the first position, both organically and with PPC campaigns. Consequentially, SEM contains SEO, SEA and SMO, or it pays to have their own advertisement appearing to the targets looking up specific keywords. So, SEM differs from SEO because it pays to see appearing its contents on Google first page, method that does not require a high web reputation. SEO strategies are always a good opportunity to build solid bases for your website for free, increasing its notoriety. On the other hand, SEM helps to increase more quickly both the reputation of your brand and the customers catch. SEM can result to be quite useful when advertising items on sale and special offers. It is not necessary to apply both, but combined they have many more benefits than alone.